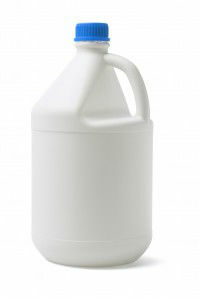 The Environmental Working Group (EWG) recently reported that the Clorox Company decided to disclose information on the fragrance allergens contained in their household cleaning products. EWG stated they felt it was, “an important step in increasing transparency and improving awareness around the potentially harmful ingredients that go into cleaning products”. The Environmental Working Group is a very well-known non-profit, non-partisan organization that has devoted its time and resources to “protecting human health and the environment”. They have made it their mission to investigate and research toxic substances and their effects on environmental health, water, energy, food and agriculture. They have reported on a wide range of topics including hexavalent chromium in drinking water, GMO labeling, toxic ingredients in cosmetics, and cell phone radiation, just to name a few. Now they are looking directly at Clorox and what is considered by some to be a big step in the right direction. EWG senior scientist, Johanna Congleton called it, “a smart move for a leader in an industry that has traditionally been guarded about disclosing potentially harmful ingredients used in its products.” She goes on to explain that these types of companies are not required by Congress or the federal Food and Drug Administration to reveal the details about allergens or other chemicals related to the fragrance of their cleaning products. As EWG explains, many ingredient labels just use the term “fragrance”, which is a red flag that it probably contains a “chemical cocktail” of what could be dozens of secret ingredients. They believe that many have had limited safety testing, if any at all. Furthermore, there are some that have already been identified as causing allergic reactions. The article points out that in a 2013 report by Women’s Voices for the Earth, it was revealed that “tens of millions of people” around the globe are affected by fragrance allergies at a ratio of 2 to 11 percent of the population. The EWG makes a strong point that if manufacturers can include any ingredient in their products without identifying them to the public, then there is no way for consumers to realize what they and their families are being exposed to. Congleton states that EWG will continue in their pursuit to provide the public with as much detailed information as they can to assist the consumers in reducing their allergen exposure. Hey Buddy!, I found this information for you: "Environmental Working Group Reports on Clorox Disclosure of Fragrance Allergens". 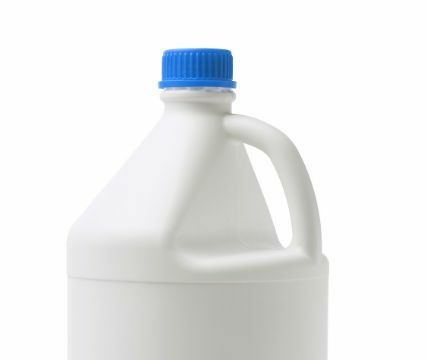 Here is the website link: https://www.thealternativedaily.com/environmental-working-group-reports-clorox-disclosure-fragrance-allergens/. Thank you.